Garden and ground maintenance work can be carried out around your home. We can maintain lawns, carry out light gardening and keep all path ways clear and tidy. 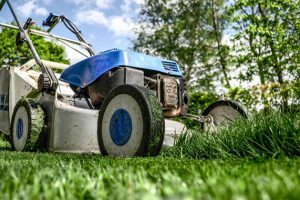 Our quotes can help with an array of work such as garden tidying and cleanup, garden design, maintenance, construction, garden paving and more. All gardens are catered for regardless of size or location. Due to Clean And Tidy being such a popular choice, we are extremely well connected. 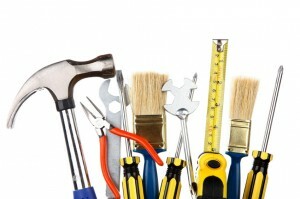 We can arrange any home improvements you wish to carry out in and around your premises. We can source the highest quality workmen at a fair price and project manage them to carry out essential tasks, freeing up your time to enjoy your home.